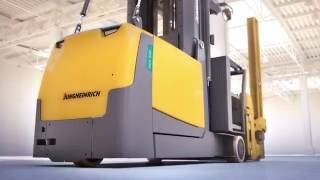 Jungheinrich ranks among the world’s leading brands of material handling equipment and warehousing technology, offering a broad range of technologically-advanced forklifts and very narrow aisle lift trucks. 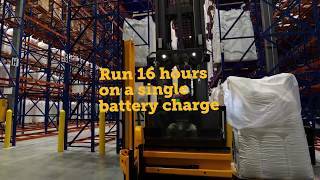 With more than 60 years of electric lift truck design and manufacturing expertise, Jungheinrich is known for developing energy-efficient warehouse products – many of which are guaranteed to operate two shifts on one battery charge in various applications. 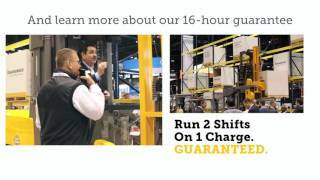 In North America, Jungheinrich forklifts are distributed through Mitsubishi Caterpillar Forklift America Inc.’s (MCFA’s) extensive dealer network located throughout North America. 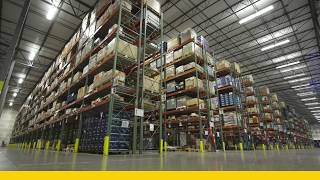 Based in Houston, Texas, MCFA has more than 340 dealer locations across the U.S., Canada and Mexico, backed by five local parts distribution centers in Texas, California, Indiana, Michigan and Pennsylvania and a 24-hour parts delivery guarantee. 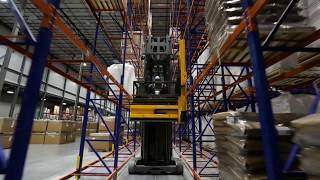 2121 W. Sam Houston Pkwy, N.